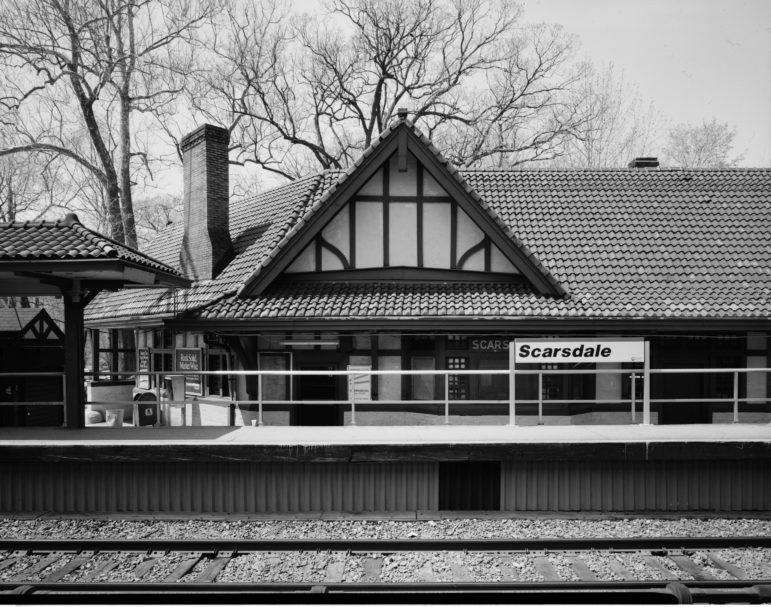 Scarsdale is 84 percent white. And not by accident. The full impact of segregation in America can only be understood by looking at metropolitan regions, the places where white flight to the suburbs exacerbated neighborhood segregation in the nation’s cities and excluded the poor and people of color from housing opportunities in these new communities. In recent decades, this picture has been complicated by the urban revival in places like New York, Washington, San Francisco and Boston, and by growing diversity in many suburban communities. Even with this new dynamic, the planning mechanisms that contributed to our highly segregated metropolitan areas are still impeding the creation of stable, multi-racial, mixed-income communities. In the New York region, the legacy of discrimination still echoes through our urban fabric. While no longer explicitly racially discriminatory, many current planning policies continue to enforce the segregation patterns set in previous decades. Zoning ordinances prohibiting multifamily housing construction, or otherwise limiting the ability to build affordable housing, prevent lower- and middle-income residents from living in communities that offer the most opportunity to live healthy, full lives. This is especially true for people of color who have been directly affected by racially discriminatory policies of the past. Nearly half of all black and Hispanic children in the region live in poorly performing school districts, limiting their access to future jobs. Young children of color in the region are far more likely to live in neighborhoods with lower air quality or near environmentally hazardous sites. This exacerbates past inequalities and limits upward mobility. Many past planning and policy decisions, like the construction of our extensive public transportation systems, the expansion of public education and the implementation of public health and safety regulations, improved the lives of generations of impoverished citizens and immigrants, allowing the New York region to continue to be a major hub of opportunity. Yet other past decisions at all levels of government have deepened and perpetuated inequality, limiting the region’s overall prosperity and livability in the process. After World War II, the federal government played a considerable role in encouraging both sprawl – by subsidizing highway construction and incentivizing single-family home ownership – and segregation, through the creation of loan programs that based mortgage approval directly on the racial or ethnic composition of neighborhoods and cities. Compounded with real estate agent discrimination and exclusionary zoning, these programs spurred white households to move away from the region’s urban areas into newly created suburban neighborhoods, while people of color were excluded from these opportunities. Instead, they were left with fewer (and more expensive) housing options in disinvested urban areas or poorer suburban communities, entrenching the segregation and concentration of poverty that persist in our region today. Since 1990, the New York region has become slightly less segregated by race and ethnicity, yet it continues to rank as one of the most racially and ethnically segregated regions in the U.S. The map below shows in darkest blue the pockets of concentrated poor populations of color. Not only is New York City segregated within its boundaries, the contrast with the rest of the region is even more striking. And within Long Island, Northern New Jersey, Western Connecticut, and the Hudson Valley, growing populations of color are concentrated in cities and older suburbs. In many ways, reversing the trend of segregation throughout the region is even more difficult than in New York City. One reason that these inequities persist is the region’s piecemeal approach to zoning and property taxes. While the region is largely a single housing market, it is comprised of 783 separate municipalities (of which New York City is one), most of which control their local zoning. The jurisdictions that create zoning ordinances are often the same ones collecting – and spending – property taxes. Wealthy municipalities, villages and townships are able to invest in education, municipal services, economic initiatives and other improvements to boost overall quality of life, while fighting against affordable housing construction that could let poorer residents of other jurisdictions benefit as well. In contrast, a poor municipality, village or township usually struggles to collect enough money for even basic services. The result is a fragmented and inequitable regional landscape. In New York City, this discrepancy between rich and poor neighborhoods is less of an issue for public services – rich neighborhoods pay into the same municipal property tax fund as poor neighborhoods. 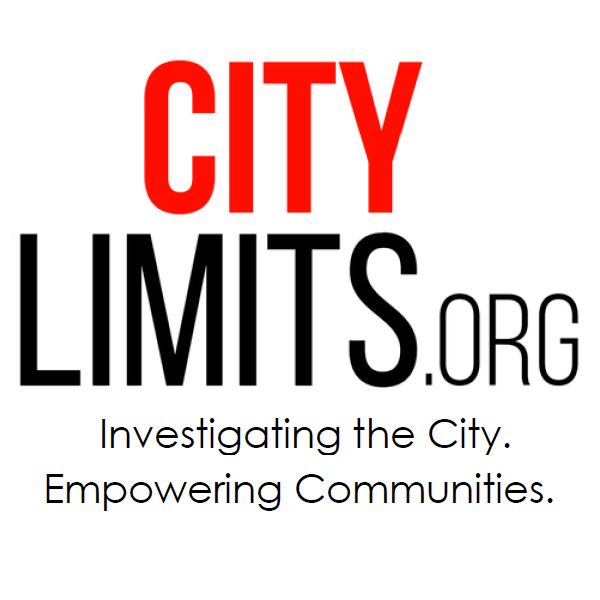 While this history of redlining, white flight and exclusionary zoning is not unique, the New York region does have certain advantages that can help lift families out of poverty and provide upward mobility for poorer residents. Manhattan has retained a vital central business district, providing jobs and opportunities for a wide variety of residents. The region’s robust transportation network provides a relatively inexpensive connection between residents and jobs. And many of the areas affected by redlining in the poorer neighborhoods of New York City are walkable, mixed-use areas where, despite the poverty, there are enough people to support stores and businesses. Yet today, as housing costs continue to rise in these areas, lower-income residents are pushed to areas further out and begin to lose these benefits of jobs, connectivity, and economic density; while also not being able to move to the high-opportunity suburban areas because of the lack of affordable housing opportunities. Instead, they might move to a different disinvested urban area or, increasingly, to poorer suburbs that face many of the same struggles inner-city communities once encountered. As residents are pushed out of gentrifying areas, they are often forced to move somewhere with less opportunity. While the region has many advantages due to its walkability and access to transportation and jobs, this advantage becomes irrelevant to someone who has been pushed away from reliable transportation to a more suburban area with limited access, and perhaps an inability to buy a car. Since 1990, the share of residents living below the poverty level has increased across the region but has grown more rapidly in the suburbs. As opportunity grows in formerly redlined urban neighborhoods, the residents forced into those neighborhoods in the past are now relegated to more distant suburban areas, leading to longer commutes, less neighborhood amenities, and isolation from social networks. The choices we make on where to allow or encourage different types of housing and uses, where to build new train lines or roadways, how to shape development in existing communities or business districts, and how to use and preserve scarce natural resources have a profound effect on who benefits from these decisions. The actions policy makers take need to directly account for the past segregationist and exclusionary policies that resulted in the current landscape. Government agencies and planners can collaborate with communities to develop a vision for a region where investment in poorer neighborhoods doesn’t mean displacement and housing choices for lower-income residents of the region aren’t limited to low opportunity areas. Just as the region’s segregation was the result of choices made in the past, desegregating the region can be the result of decisions made today. Sarah Serpas is the associate planner for community planning and design at the Regional Plan Association. The white flight of the 1960s was caused by the huge increases in violent crime in neighborhoods that minority groups were moving into. You may not like to hear it but that’s really what happened. East Flatbush was a safe quiet Jewish & Italian area until the 1970s when waves of robberies and burglaries destroyed the area. Talk to people who lived there at the time and they’ll tell you what it was like to live under siege. Same thing happened in East New York and Flatbush. Neighborhoods and towns fight low-income housing because they don’t want their kids to get beaten up for their lunch money or their homes broken into. From 1962-69 my family lived in East New York. In 1962, the area was so safe that we kept our door unlocked at night. It was a largely Jewish area with some Catholics. By 1967 the area changed dramatically. One day my mother came home crying. She said she was mugged on her way home home from the subway station. My father started to think about moving after that incident. We eventually moved to Bay Ridge in1969. I still have good memories of old East New York. ENY went from a safe working class area to a slum in only a few years. A lot of reasons for it but crimes like you describe is what pushed out the good people. Discrimination and segregation shaped the existential crisis that faced many Bronx neighborhoods in the 1970s and 1980s. But in the building by building fight for decent conditions, a veteran advocate recalls, race was rarely a topic of conversation.